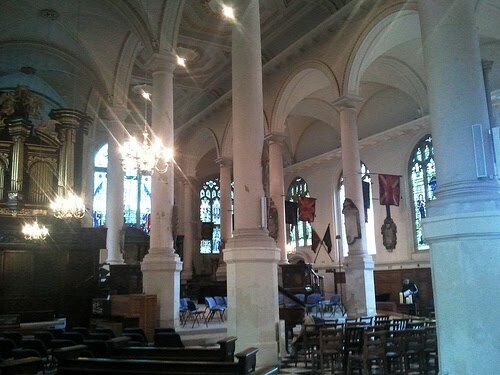 The largest parish church in the City of London, St Sepulchre-without-Newgate dates back to 1137, and an earlier Saxon church is known to have stood on the same site. 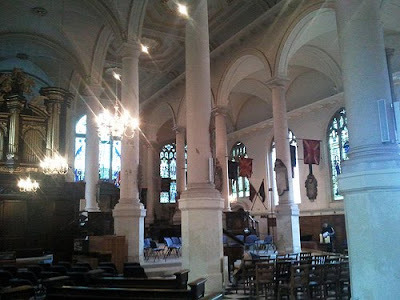 Though the church was subsequently rebuilt in the 15th century, almost destroyed by the Great Fire of London, modified in the 18th century, and restored by the Victorians it maintains a timeless quality and is an interesting place to visit. Nowadays, the church is known for its musical reputation and as well as being known as the National Musicians’ Church, a Musicians’ Chapel was established within the church in 1955 around the grave of Sir Henry Wood - the founder of The Proms who learnt to play the organ at St Sepulchre - to commemorate deceased British musicians and house the Musicians’ Book of Remembrance. The church still holds regular concert and is open to the public daily.